Tragic overdose at University of Pennsylvania Law is part of broader trend of high levels of substance use in law school. 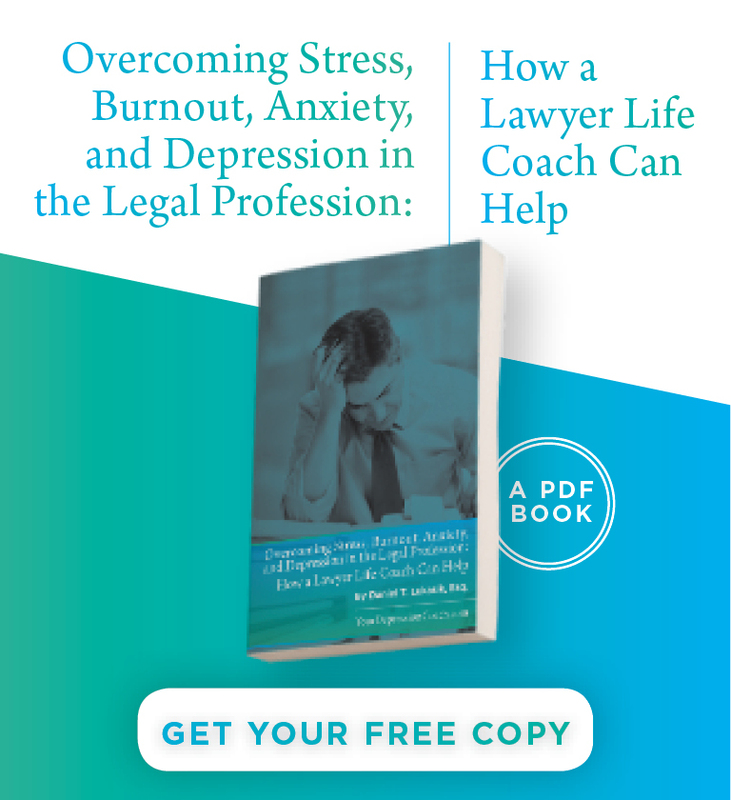 Story is accompanied by important message encouraging law students that there are resources/opportunities for them to seek help for themselves and/or colleagues. Read it here. In the wake of the massacre in Texas, this pertinent article looks into how President Trump’s characterization of the shooting as resulting from a “mental health problem” is part of a broader tendency to demonize mental illness in the wake of tragedies. The article lays out why such an approach is both misleading and unhelpful, while also providing some helpful advice for combatting stigmatization. Read it here. Part of my hometown of Buffalo, NY’s campaign during depression awareness month, this article serves as a reminder that there is always someone to turn to and somewhere to go to for support. We just need to a better job of communicating the message. Read it here. This new treatment seeks to combat stress and anxiety-as well as related symptoms such as increased blood pressure and racing mental activity-by allowing patients to float in extremely salinated water for around an hour at a time. The treatment is still in its testing phases but has proven to be an attractive alternative to medication for many suffering from PTSD, injured athletes, and those suffering from chronic pain and anxiety. Read the NPR article here. Douglas Cootey’s latest blog was written with National Suicide Prevention Week in mind. 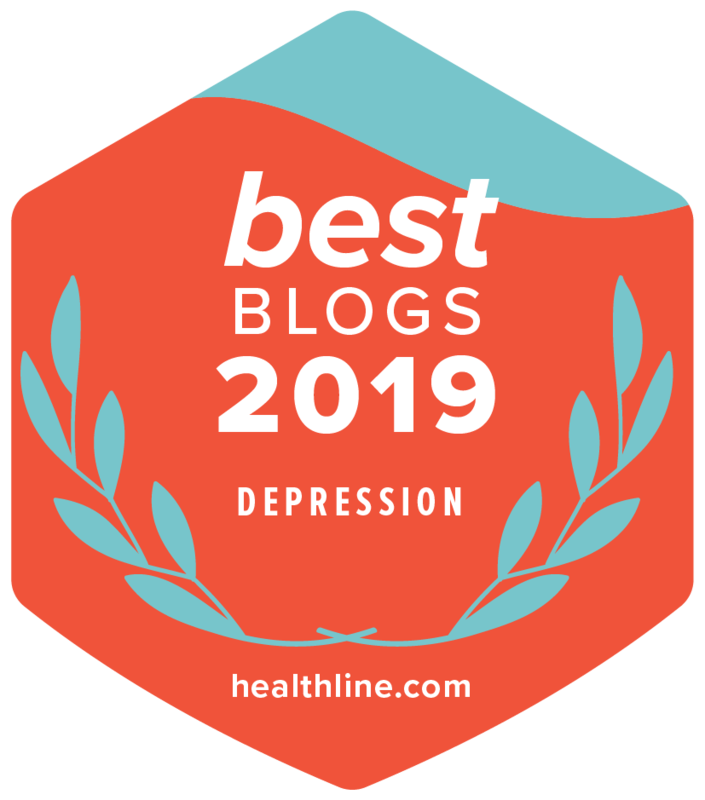 By delving into his own experience with thoughts and feelings of suicide, he is able to give some realistic, important, and ultimately uplifting advice for how to help yourself or someone you know step back from the precipice. Read the blog here.